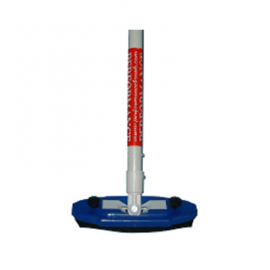 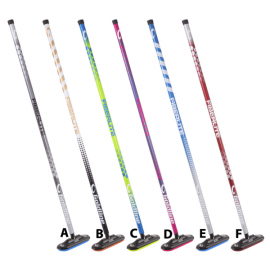 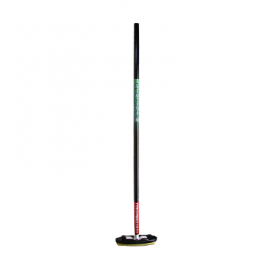 The FG 360 Air Broom is a great introductory level curling broom offered by Goldline Curling. 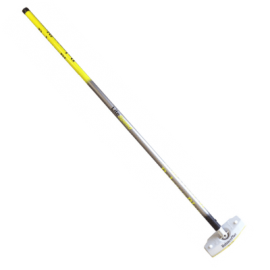 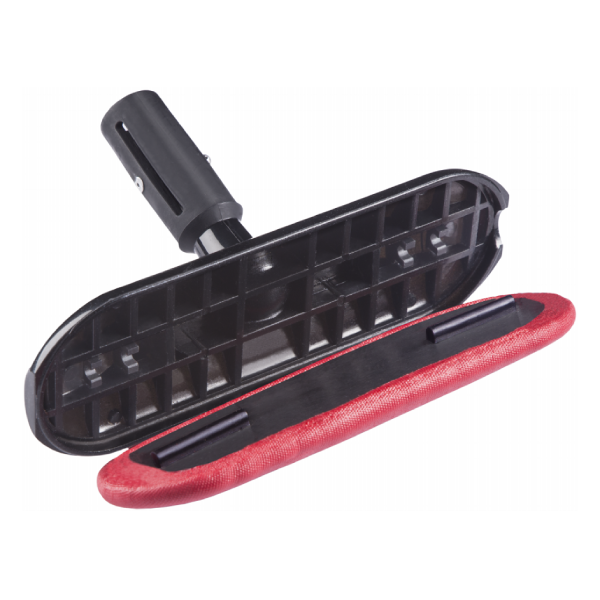 It features a strong fiberglass handle that is budget friendly and easy to use. It also comes with the all new Air 2.0 Head, which employs aerospace technology – Honeycomb construction with advanced materials that reduce weight while optimizing strength and durability. 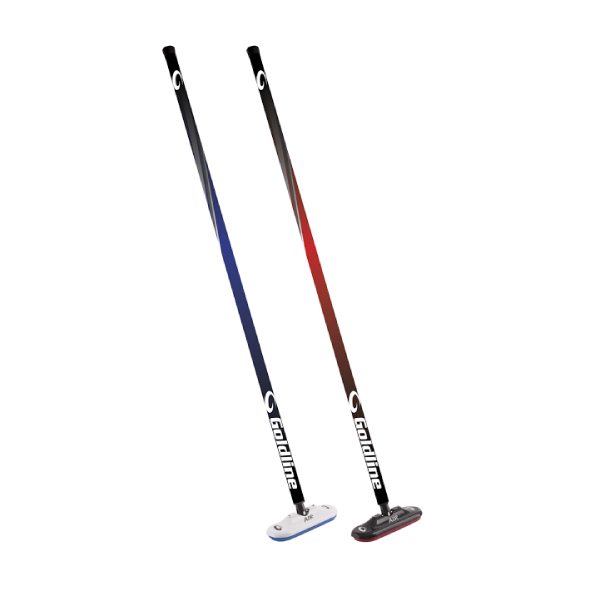 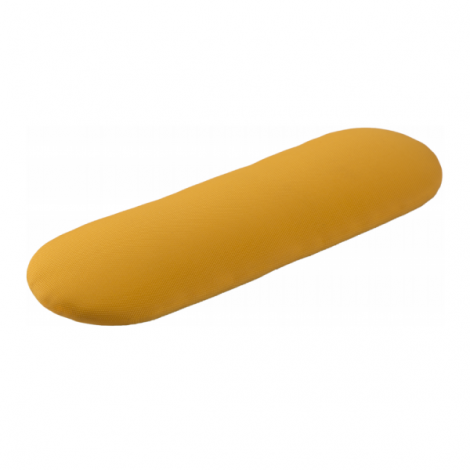 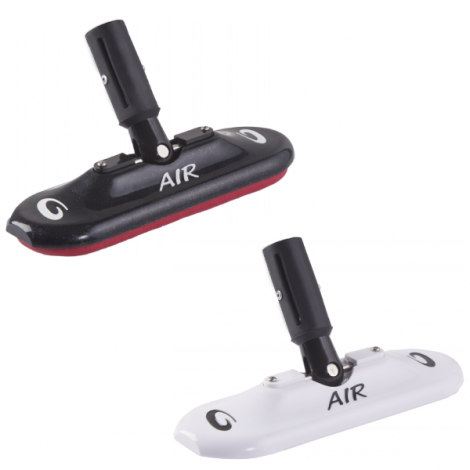 The FG360 Air Broom comes with an Airway Pad, which is an evolution of the renowned Norway Pad. 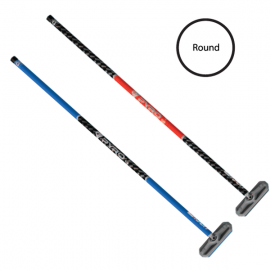 Optimal dependability and effectiveness for club play.